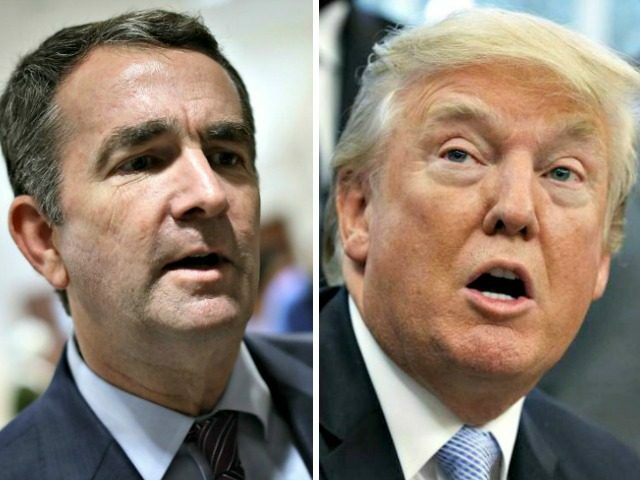 President Donald Trump expressed shock after Governor Ralph Northam’s attempt to walk back an admission of guilt on Saturday for a racist photo in his military school yearbook. Northam hosted a press conference on Saturday to try to explain why a photo of a person in blackface and a person in a KKK costume was on his yearbook page, despite admitting that he was “in” the photo on Friday. 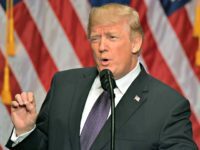 Trump also recalled Republican candidate Ed Gillespie’s close loss against Northam in 2017. Gillespie lost by nine points against Northam. Northam repeatedly accused Gillespie of “racist rhetoric and fearmongering” during the campaign.